Upbeat Heart Support Group, based in Bury St. Edmunds and Long Melford, has been awarded The Queen's Award for Voluntary Service for 2018. Upbeat is a voluntary run group who work in the local community providing rehabilitation exercise classes and support for people with heart related illnesses and has been honoured with the Queen's Award for Voluntary Service, the highest award a voluntary group can achieve in the UK. Upbeat is also a self-funding group completely run by volunteers and has been providing rehabilitation classes and support for heart patients and their carers for over twenty years in the local area. The group offers three sessions of exercise classes on four mornings per week, plus one evening. A Cardiac nurse and a highly trained Cardiac Instructor are in attendance at all times, giving members the confidence to exercise in a safe environment. 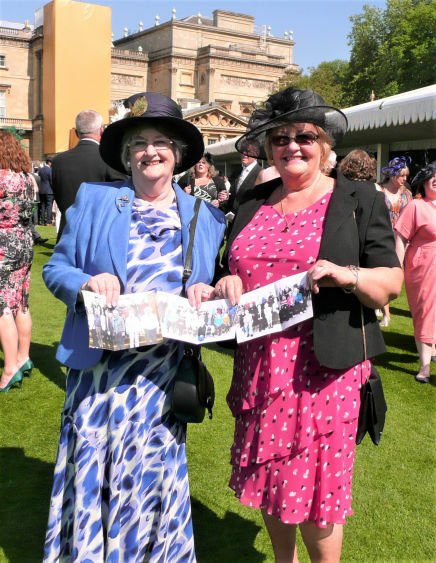 Chairman, Sylvia Baker and Secretary Hilary Neeves were invited to a Garden Party at Buckingham Palace on 15th May where members of the Royal Family were present and also the other winners of this year’s awards. 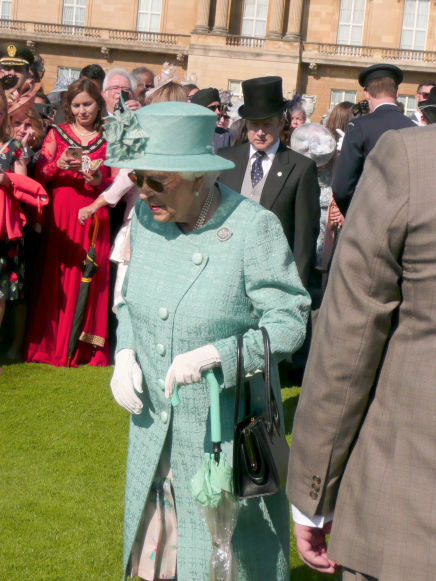 This award was created by The Queen in 2002 to celebrate the anniversary of the Queen's coronation, recognising excellence in voluntary activities carried out by groups in the community. It is the equivalent of the M.B.E. for volunteer groups.